Google sms channel is very useful and helpful service of Google labs, which delivers a quality content to the users mobile all over India. But Google has stopped delivery of SMS since November 2012. They also announced that they use this opportunity to bring channel owners and subscribers more value using core Google products. channel is temporarily stopped due to rise in bulk sms cost." number of subscribers which was recently created by users all are stopped by Google. Still The data is safe and current content is available and accessible by users on the web as before. The main reason behind this problem is actually rise in bulk SMS cost. Then question arise what is bulk sms? and this service was free then what about cost? 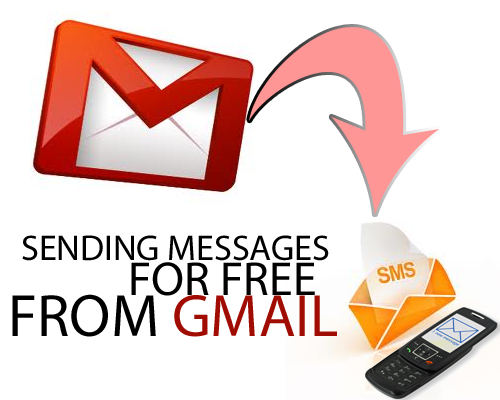 Google sms channel is depend on bulk sms service. Actually Google pays for every sms sent to users mobile, and gets income from advertising on website. Wheres the income of advertising was greater than the total bulk sms cost, but recently it is increased. That's why this service is stopped by Google labs. I hope this service will continue soon. As I miss this service lots of as I am also a owner of a group MScience. I request you to Join this group as well as I am waiting for your comments and feedback also. It seems that you was a owner of some sms channel on google.. Thanks for your effort to make a comment..
Ok dear.. Thanks for your valuable and encouraging comment..! From when it will again get start in India? It was a very big hit ! but unfortunately ended up ! Hi nice post.Bulk SMS is a latest development in the filed of business promotion.Using Bulk SMS service you can communicate your message to most of your target customers.